Well hello there gorgeous readers! 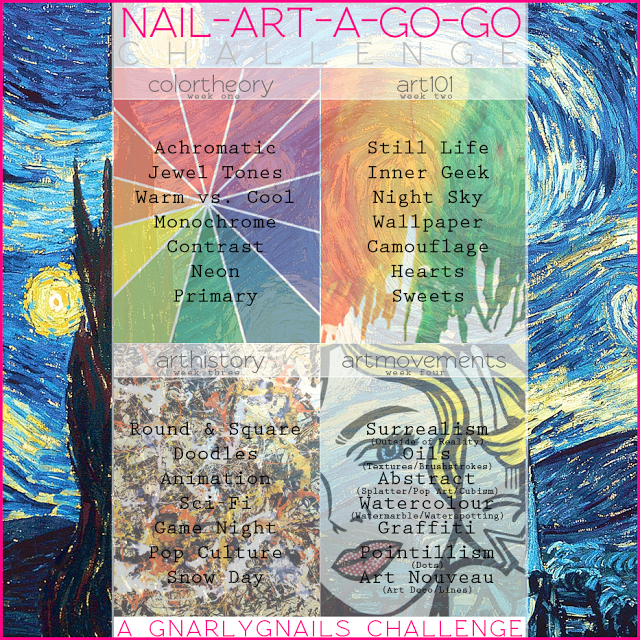 Today is a special day, as it is the first day of the Nail-Art-A-Go-Go challenge (referred to as NAGG from now on), hosted by the fabulous Missy from Gnarly Gnails. I mentioned in my Bucket List at the start of the year, that I wanted to take part in at least a few of these prompts, and I will be. In fact, I'm doing the whole challenge, so without further ado, lets get into Day 1. 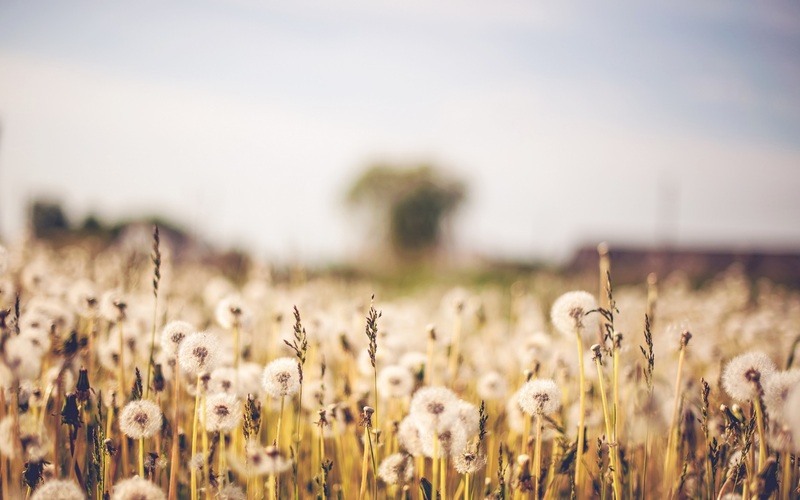 The prompt for today is Achromatic, and I'll admit that at first, I wasn't totally sure what the difference between achromatic and monochrome was, but a quick Google search remedied that. Achromatic means devoid of colour, so essentially, greyscale. I originally planned to do a gradient, but changed my mind at the last minute, and decided to do some basic colour blocking instead. I started with a base of Sinful Colors - Snow me White, then just freehanded the black and grey with my striper brush and La Femme - Silverado (I think), and Sinful Colors - Black on Black. Then I added a coat of L'Oreal - Confetti, and top coated, and mattified it once it was dry. I did get some glossy pictures too, as Confetti does have little specks of holo in it, although they were quite hard to capture on camera - they just look like little white specks here. This was a really simple mani, but I quite liked it, especially matte. I did consider using tape to get straighter lines, but I figured it wouldn't matter too much since I was planning on using a glitter topper anyway.